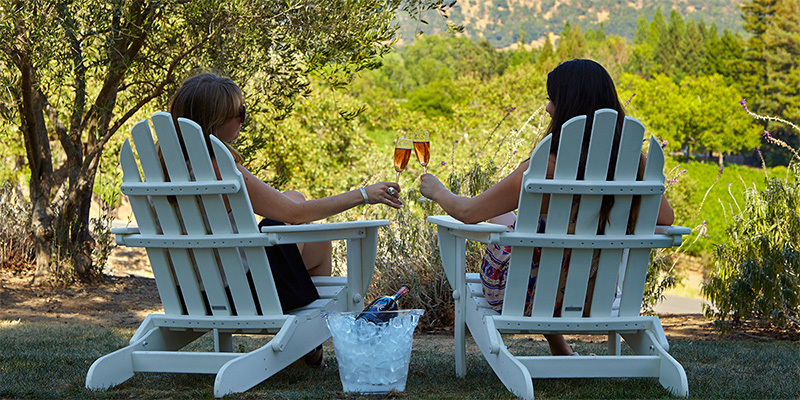 Chandon's California Bubbly embraces the old and new. It's made with time-proven traditional techniques alongside unique innovations to deliver exciting tastes and textures in every wine variety they produce. 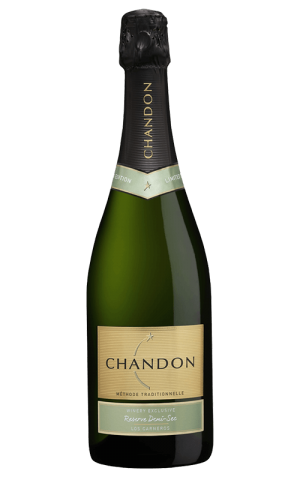 Check Chandon website for the latest & greatest in sparkling wines. 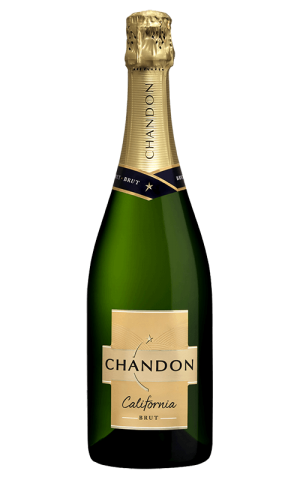 Visit Chandon YouTube channel and check out the latest videos. 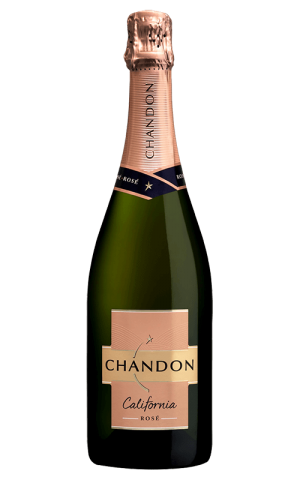 Visit official Chandon Facebook page for awesome deals & new arrivals.